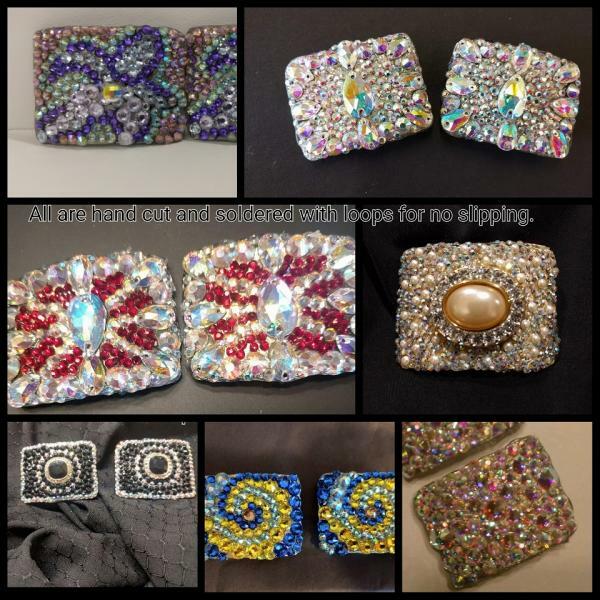 dance.net - ConnysCustomCrowns based on your dress design,size, color,or price! !Crowns, buckles and #clips!! (10243112) - Read article: Ballet, Jazz, Modern, Hip Hop, Tap, Irish, Disco, Twirling, Cheer: Photos, Chat, Games, Jobs, Events! 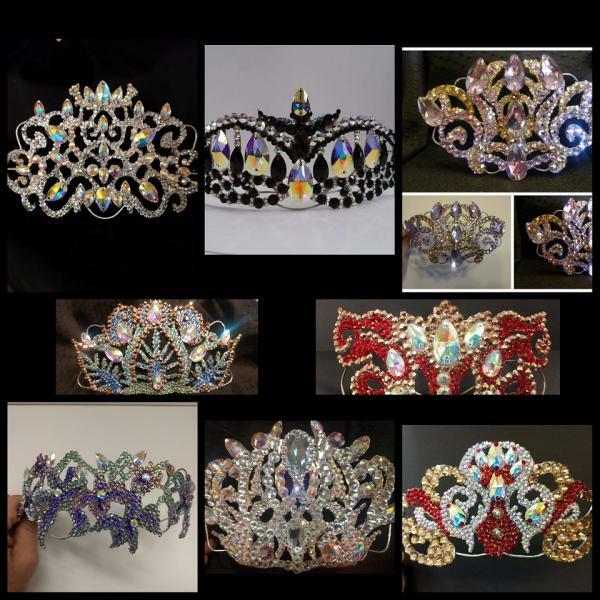 ConnysCustomCrowns based on your dress design,size, color,or price! !Crowns, buckles and #clips!! 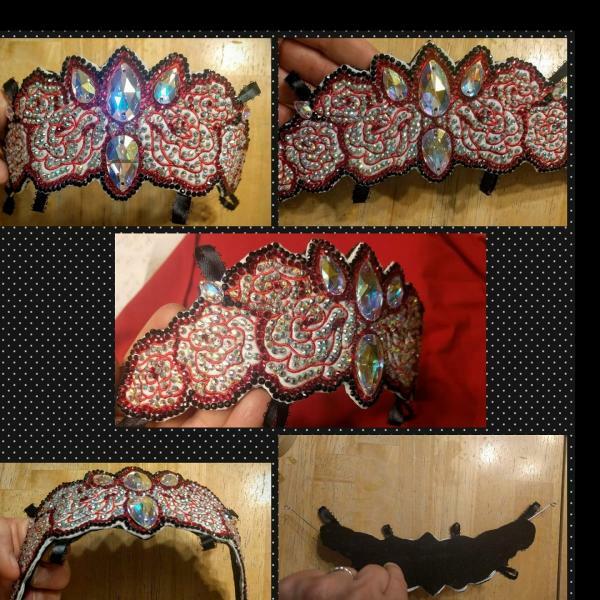 Custom designed crowns. You control the size, colors, stone brand and prices. Super lightweight ( average 2.4oz) . Flexible to get different looks if you switch between bun and wig. Color can be added behind if you choose. Wires soldered in to assist in pinning and securing. 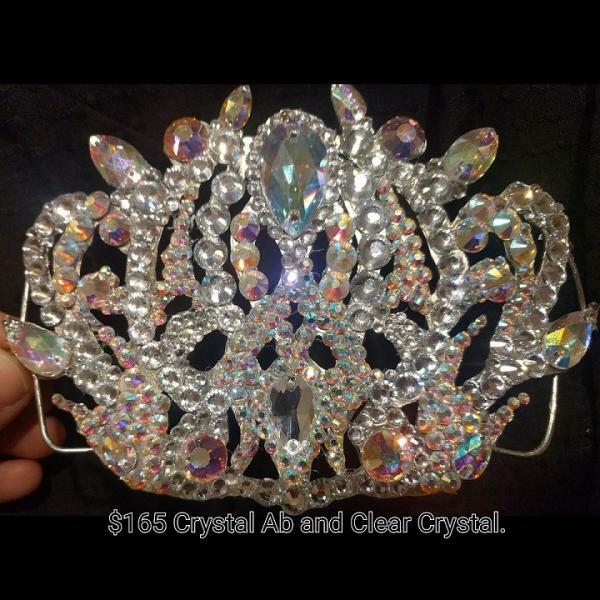 Crowns are durable and last for yrs with the ability to switch out the stones to update for new color or styles. Cost is $100 plus your stones or purchase the frame to stone yourself( although I do not charge to do so) . I make only 1 of each crown unless for teams. Years of experience and 3 girls who have danced for yrs. 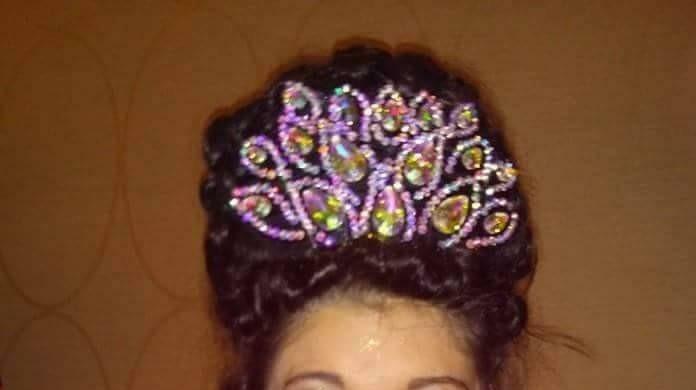 Look for more examples on Connys Custom Crowns on facebook.